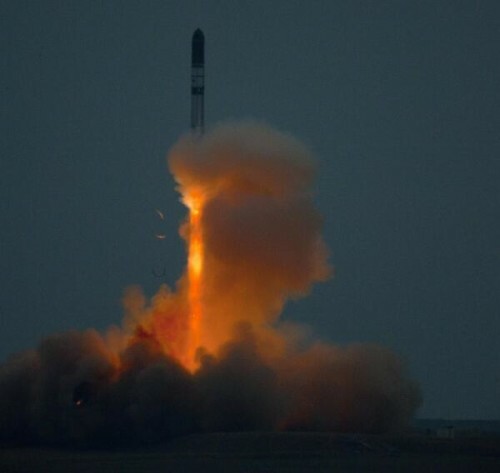 Last night Unisat-6 was launched from Dombarovsky Cosmodrome at Yasny, Russia, on board a Dnepr rocket from ISC Kosmotras in the Dnepr Cluster Mission 2014. The spacecraft was inserted into a near SSO orbit with an altitude of 620Km at 19:27:08, just 7 seconds before the scheduled time. The satellite was contacted 83 minutes after orbit insertion when it passed above the ground stations in Rome. 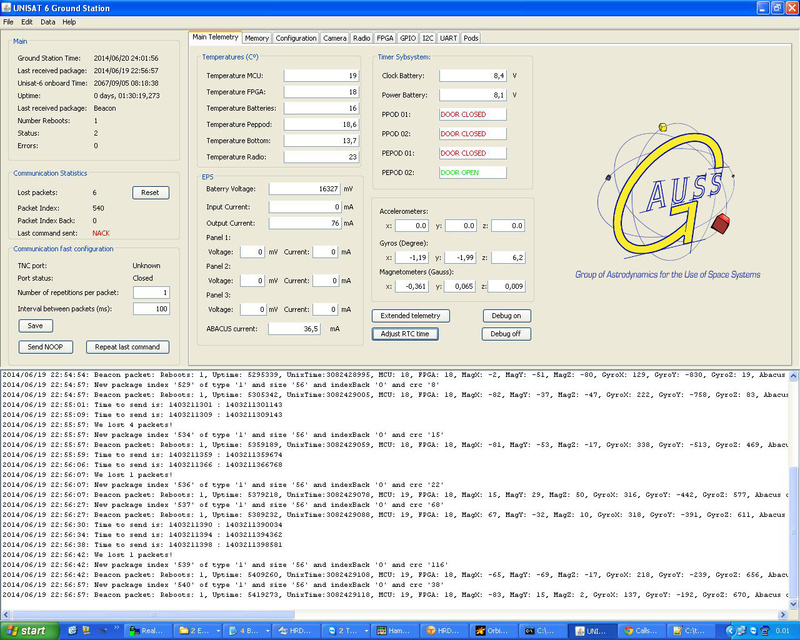 Unisat-6 is stable with a slow rotation of 6º, batteries are fully charged, temperatures are in the expected range and the on board computer (ABACUS) is working as expected. 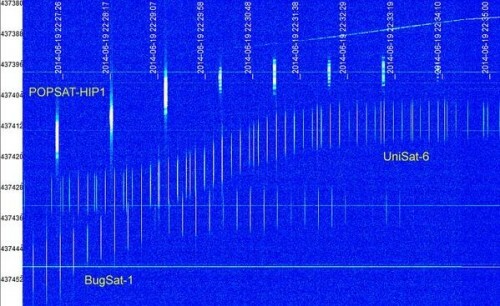 There have been numerous reports around the world in which they have received and decoded the beacon data from the satellite. You can get information on how to receive our beacon here. 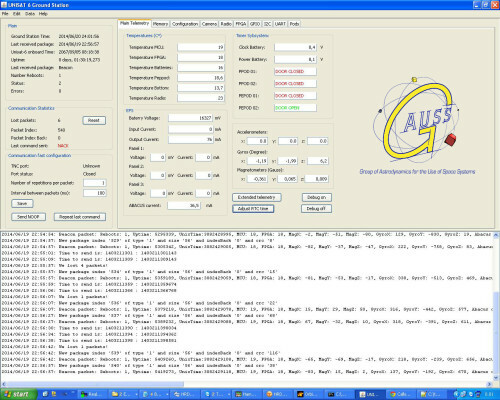 Unisat-6 being received from ground station. Unisat-6 was launched with other 33 satellites and it will yet deploy another 4 satellites later tonight. The deployed satellites will be Tigrisat, Lemur 1, ANTELSAT and AeroCube6. Unisat-6 Beacon received by @dk3wn. Unisat-6 is a civil scientific satellite, mainly intended for Customer’s equipment testing in space conditions. The satellite has a total mass of 26 Kg and it has been built in Italy. For additional information related to the launch, contact us at info@gaussteam.com.